I don’t know about you guys, but we are constantly waging the Battle Against Stuff over here. My kids have all the toys, all the gadgets and gizmos, and so many clothes. And do you know what they play with most? Rocks and balls and baby dolls, and we’ve got plenty of all of those things already! But Christmas and birthdays will come around again, and lovely, well-intentioned people will be asking me what the kids want. So, what DO you get the child that has everything? Here’s a few of our favorite ideas! Kids LOVE getting mail, and magazine subscriptions come at a manageable rate. A friend of ours swears by ZooBooks, Lila loves her Princess Magazine (they have them for Peppa Pig and Disney Junior as well) , and everybody loves Highlights. 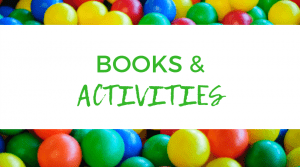 We are particularly fond of Highlights, since they have a little something for everyone- Hello for Babies, High 5 for the 2-6 Set, and Highlights for older kids. Consider buying one copy in advance so that you have something to wrap. Anything consumable makes a GREAT gift, and craft kits are no exception. They give parents a chance to have a little fun with their children, and are easily done away with after they’ve been used. I’m partial to Alex Craft Kits, which cater to everyone from the littlest artists to the tween years. There are sets available for older boys as well, so don’t think they can’t get in on the crafting action! I particularly enjoy pairing a book with a craft kit, such as giving Monster Trouble with a Paper Bag Monster Craft Kit, or perhaps giving The Bot That Scott Built with this kit that allows you to turn a soda can into a robot of your own. My kids LOVE activities- passes to the local bounce house, gymnastics, ballet, swim lessons- and I love nothing more than when people help us to make these things happen. But a gift certificate for a month of ballet lessons? Not the most exciting thing to open. So consider giving the cash that will support their interests, alongside a leotard for gymnastics, a new swimsuit, or a water bottle to take along to soccer. Let’s face it- no one really likes to GIVE money, but pretty much everyone likes to GET money. Even the youngest kids can enjoy a shopping spree, or their parents can help to put this money towards activities they enjoy. Feeling a little weird about giving a kiddo money? We’ve given our older nieces and nephews cash locked in these money mazes, and wallets or purses can be great gifts to fill with a little green. We have a large collection of games at our house, but we never mind getting more! We are big fans of Wits and Wagers for the whole family, or check out all the Games for Families available on Amazon. Families with older kids will enjoy Cranium, and Sneaky Snacky Squirrel is a big hit with the younger set. One of my favorite gifts we’ve ever gotten was this Butterfly Garden. We got to have an experience together as a family, my daughter learned something, and once the caterpillars were butterflies, we were able to release them and the gift was finished, taking up no space at all. There are similar kits for ladybugs, and also for gardening. This Mind Blowing Science Kit is also lots of fun for the little scientists in your life- tons of fun activities in one convenient place. Looking for more gift ideas for the kids in your life? Check out these amazing ideas from our friends! 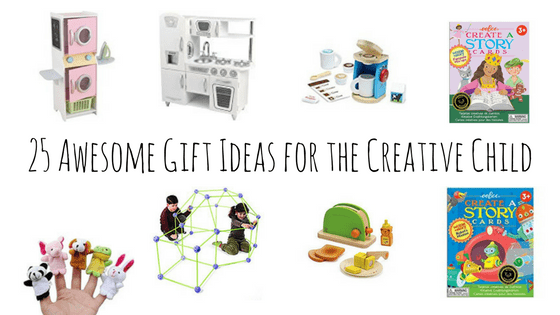 Head to Paper Heart Family to see all the best gifts for kids who love to be creative! 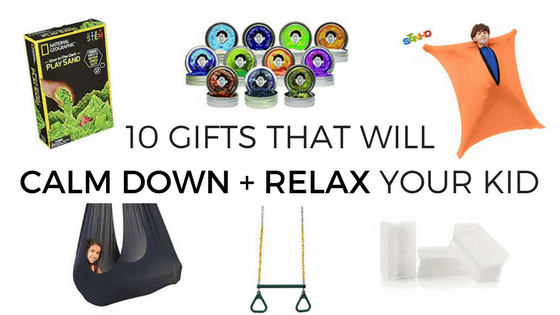 And then stop by This Mom Life to find some gifts that will help kids relax and calm their little bodies. And don’t forget to head on over to Apple Cart Lane for the best educational toys to give as a gift. 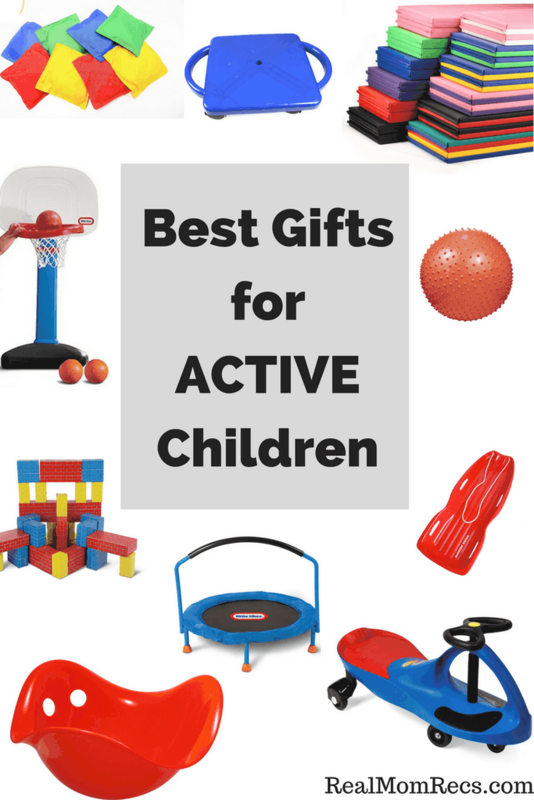 Got an active child on your list? 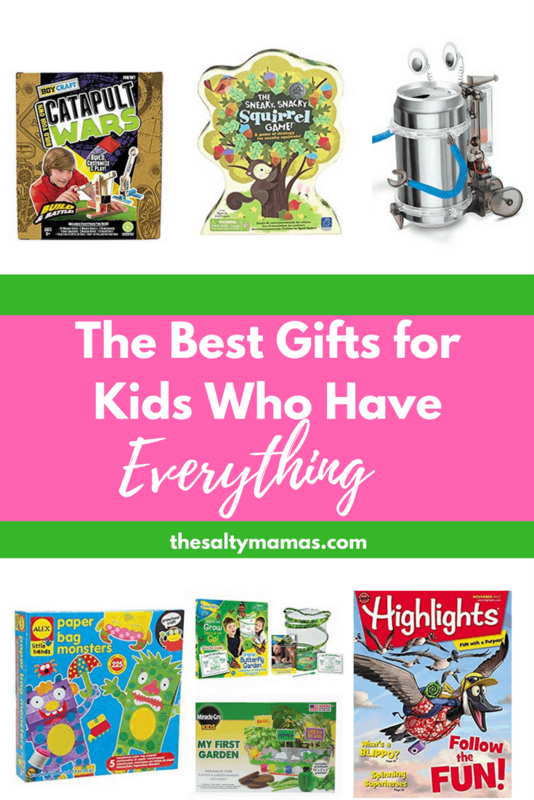 Hop over to Real Mom Recs for some gift ideas for busy little bodies! Omg we LOVE Wits and wagers!! And the ToddlerMonster loves the Hello highlights magazine. She has lived it since she was six months old. It somehow withstands baby drool and chewing. Those baby magazines are awesome!! Love this post. Fab ideas? 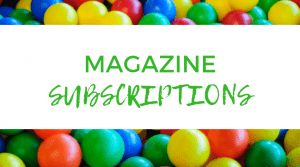 Magazine subscriptions are an excellent idea! This would refinitely provide a unique gift! 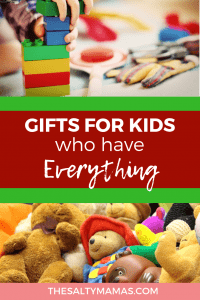 This is an awesome list of gift ideas! 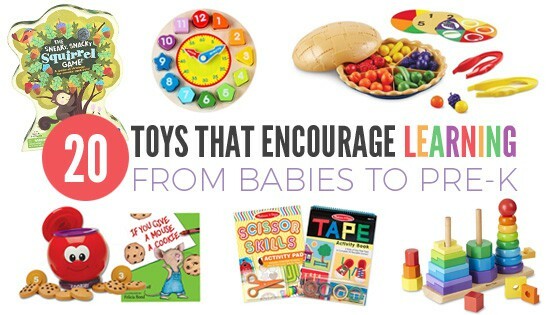 I will be adding some of these to my kids’ lists! What a great list of items this is!! I can’t believe how close Christmas is, I will be referring back to this for sure. Pinning this for later! I feel like my children have everything. Every holiday / birthday I tell my hubby that we need a bigger house! Such a great list. I’ll definitely be checking back in a month when it’s time to Christmas shop for my nephew! Thanks for linking up at WanderingWednesday with Confessions of Parenting. These are great ideas!